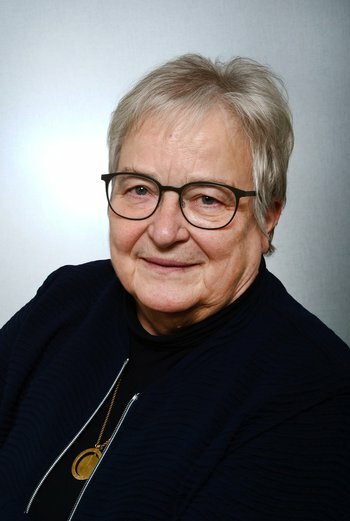 The HBP Ombudsperson is Krista Varantola, Chancellor emerita, University of Tampere. The Ombudsperson is an independent role that serves as the recipient of confidential information about the HBP that may require further investigation and action (i.e. facilitation of whistleblowing). * Other serious and conflictual cases in which single persons need an independent investigation and/or mitigation (e.g. protection of scientific integrity or prevention of misconduct where the relevant existing processes are unlikely to be sufficient). The Ombudsperson is intended to become active in exceptional cases only, in order to secure that whistle-blowing and unethical governance finds a way to be registered and properly handled in the HBP. The Ombudsperson can be contacted by anyone who has a serious concern, which he or she does not want to address via the standard reporting systems. Access to the Ombudsperson is made by direct contact. The Ombudsperson will then make a decision whether an issue should be investigated further. Prof. Varantola is providing her time on a voluntary basis, and will carry out her work independently of the HBP consortium. For travel and administrative issues Prof. Varantola is supported by the 'Ethics & Society' Subproject of the HBP. HBP Ombudsperson Krista Varantola, Chancellor emerita at the University of Tampere.